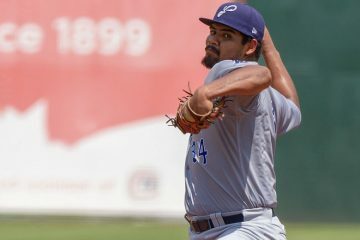 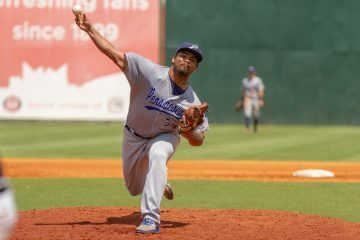 Tony Santillan split his year between Advanced-A Daytona and Double-A Pensacola where he posted a combined 3.08 ERA in 149 innings. 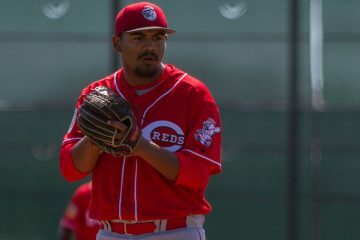 Tony Santillan took a big step forward in the area that was his weakness entering the year. 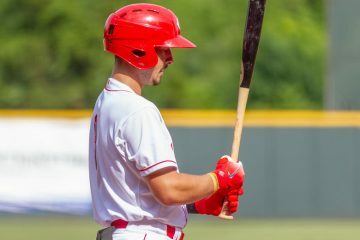 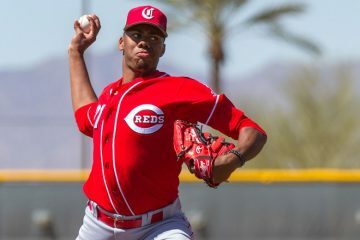 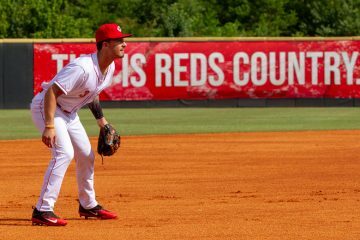 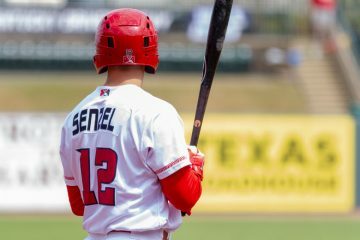 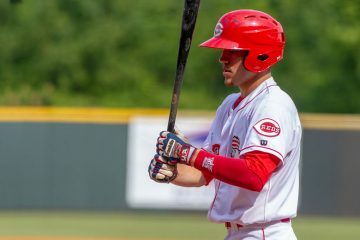 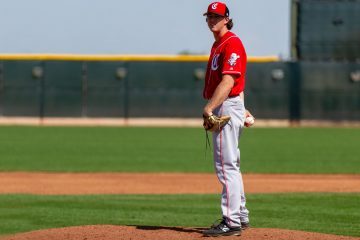 His performance led to him making the jump to Double-A in 2018.